Teacher Midori was born and raised in New York, USA. She has two years experience working as a home tutor. She enjoys teaching children but would work well with any age group. 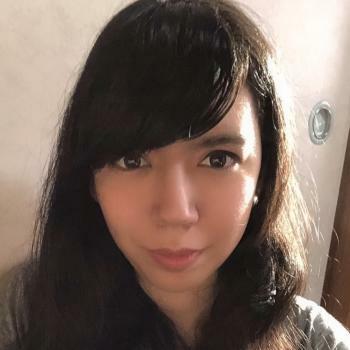 She currently lives in Kyushu, Japan and can help you in English and Japanese. She hopes to teach you English in a fun manner. She is best suited for beginner accounts.